4th Annual "Panthers Pounding the Pavement"
Food, Drinks, Music and PRIZES! 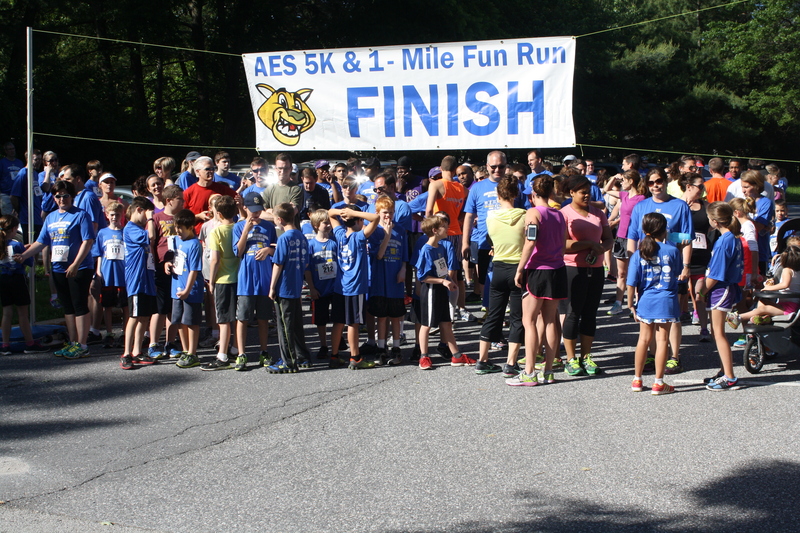 The Family Fun Run is a flat course designed for kids of all ages. The 5k will take you through the Allview neighborhood with a few rolling hills to give you a little challenge. The 5K will begin at 9am, please arrive no later than 8:30, to allow for parking. The 1 mile Fun Run will begin at 9:15, all participants should also be at the school no later than 8:30.